Welcome to my brand new blog! I have been wanting to begin blogging for a long time. Well I guess today is the day! I figured I'd start out with a post about myself and my background. I began working in schools as an assistant and a secretary. Then I began teaching in the computer lab while I worked on my earning my teaching license. I taught kindergarten through 5th grade computer classes. I taught basic computer skills, word processing, databases, spreadsheets, and internet skills. My 3rd - 5th graders also completed in depth research projects. 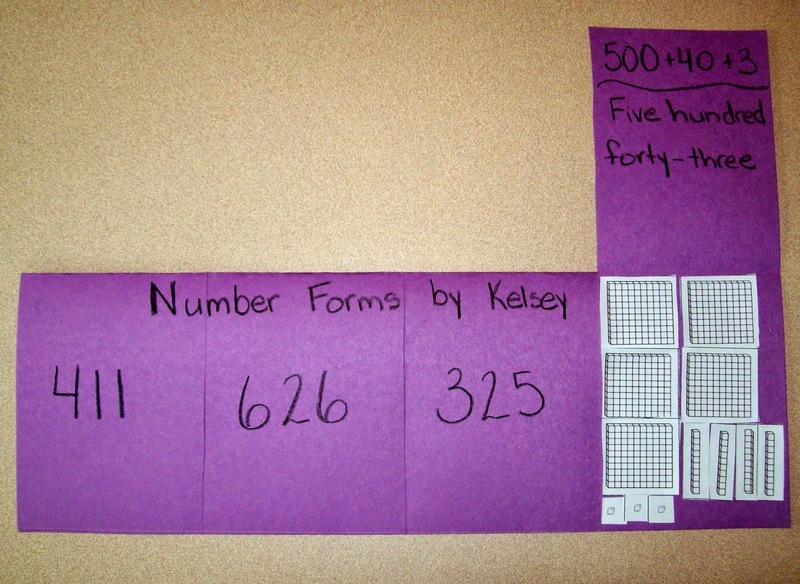 During this time I also taught small group math classes and subbed in K-5 classrooms. Once I earned my teaching degree I moved to a 3rd grade classroom. I loved having my own class and getting to know each of my students. It was nice to have 24 students instead of 900! About 4 years ago I started creating teaching resources to post on Teachers Pay Teachers. My store was originally just my name, Elena Fryer, but I decided to change it to Investigate, Create and Differentiate. This seemed to better fit the type of products that I create. I have always loved students to be creating. My classes always use crayons, scissors and glue. The students make posters, flip books, games and more. The school where I was working started departmentalizing and I became a math teacher. I had always used a Readers' Workshop model to teach literacy. I began to wonder why I had 3 or 4 small groups in my reading classes but math was taught as a whole group. That was just how we did things but it didn't seem to make sense. Now that I was focused mostly on math I started to implement Math Workshop. It just seemed to make sense to do a mini-lesson and split the class into small groups. 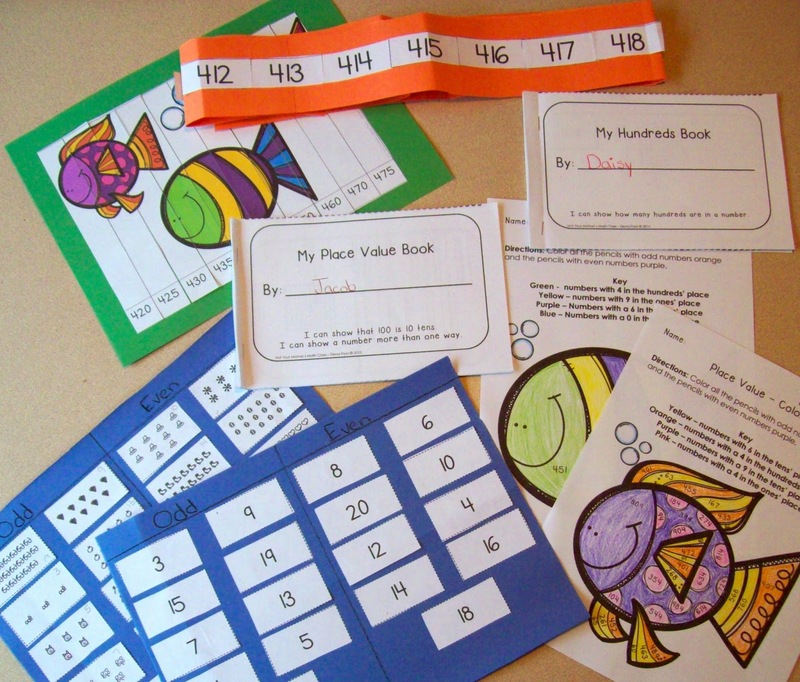 There are so many things that students can be working on: games, centers, flip books, technology tasks & worksheets. The students actually adapted really well to the change since that is how their literacy classes were structured. I was able to give my students more individualized attention. It really helped my sanity and my students' achievement. Since I became interested in creating a wide variety of math resources (but little else) I changed the name of my store and social media profiles to Not Your Mother's Math Class. I focus mostly on math resources. Also I think it is a more memorable name. Currently I am not teaching. I had to relocate to a different state due to some family concerns. I now live in a small town where teaching positions are few and far between. I love the area and being close to my family. I enjoy volunteering at a local school. 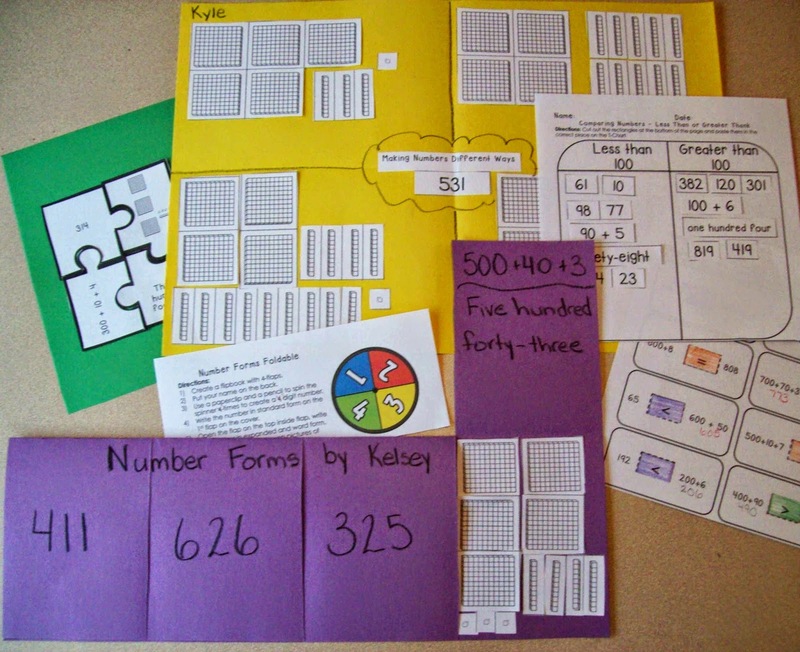 I am still passionate about creating great math resources. I have been creating a series of 2nd grade common core resources. Click on the picture below to get this free sample. It's a sample but it contains 9 pages you can print and use in your classroom right away.